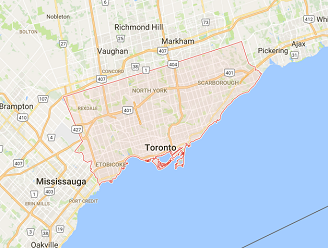 At Garage Door Repair Toronto we offer top quality garage door torsion spring replacement services. 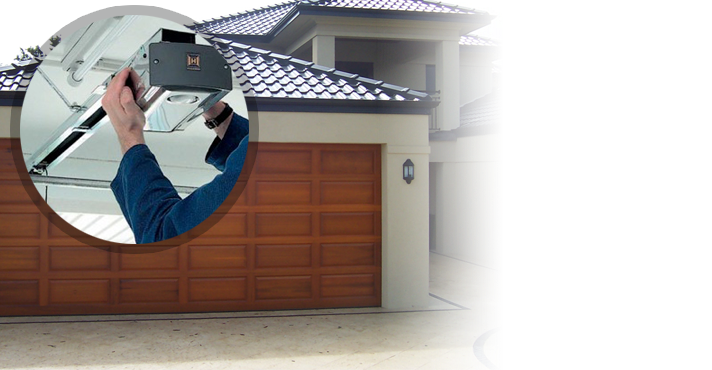 It is often suggested that the door opener is the heart of the garage door operation because it controls the electrical pulse of the system. If this can be suggested, it can also be assumed that the garage door spring is the backbone because it carries the heavy load of opening your garage door. Without a working spring your garage door will not function. 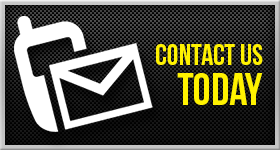 When you call our garage door experts to come to your home or business to provide garage door torsion spring repair services expect to see them quickly. Our mobile units are prepared to deliver fast & effective service 24/7. Garage doors are supported by either torsion or extension springs. The torsion spring is located above the garage door, whereas the extension springs are mounted on each side of the door. Our techs know these springs inside and out and produce extraordinary results. 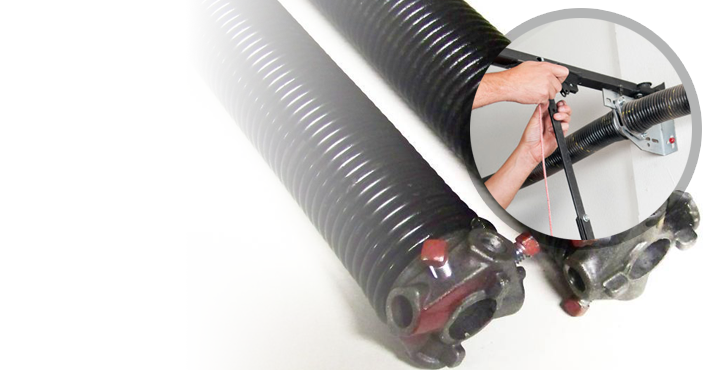 Our garage door torsion spring repair cost is very competitive and highly dependable. 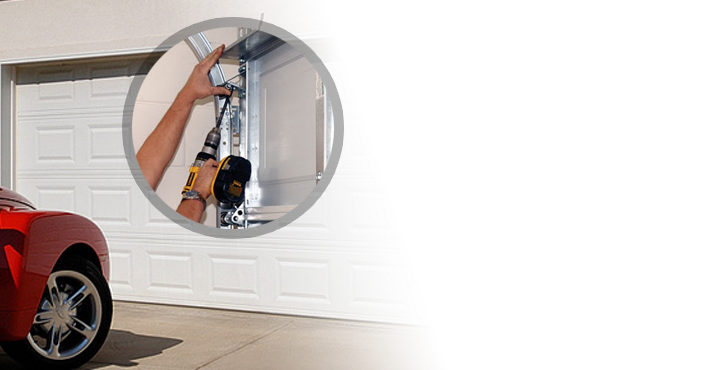 In addition to torsion springs our experts can service extension springs for garage doors too. Springs for garage doors are tightly wound so that they can withstand the pressure of lifting heavy doors made out of materials like steel, wood, aluminum and more. There are some jobs you can do yourself, but replacing springs should not be one of them. If these springs break and snap back you could be hurt quite badly and even lose your life. 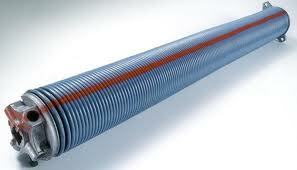 Our professionals offer efficient extension and garage door torsion spring adjustment service. 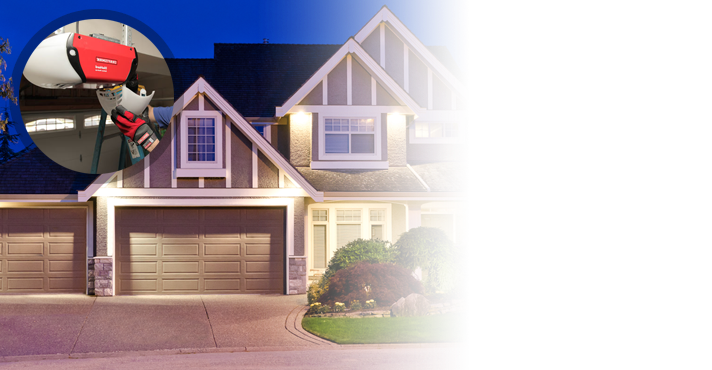 At Garage Door Repair Toronto we are ready to replace garage door extension springs or torsion springs the same day you call.